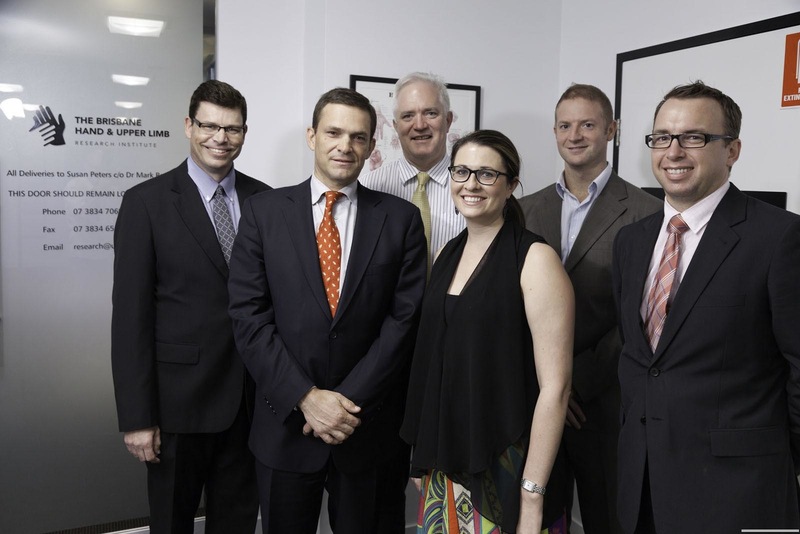 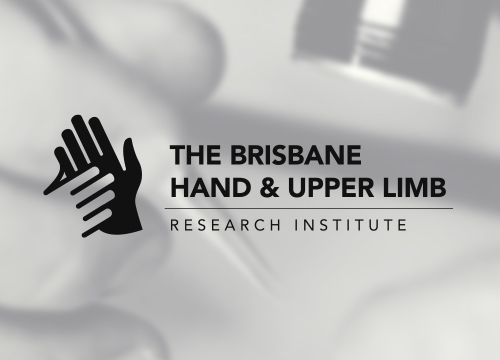 The Brisbane Hand & Upper Limb Research Institute was established in 2010 to facilitate and coordinate upper limb clinical and basic science research across the private and public health-care sectors in Brisbane, Queensland, Australia. 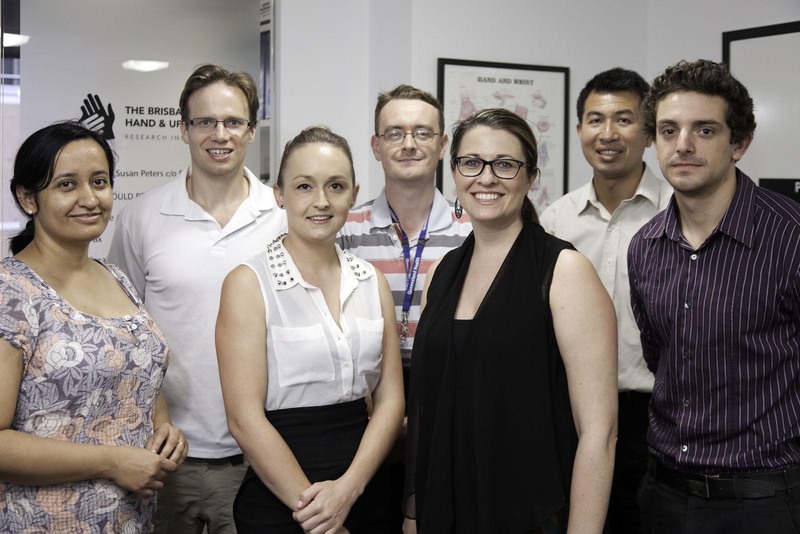 Our team of researchers are involved in over 30 projects dedicated to improving the quality of health care, surgery and outcomes of people with upper limb conditions. 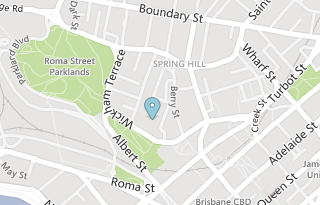 See our current projects.